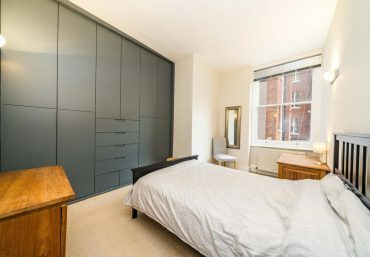 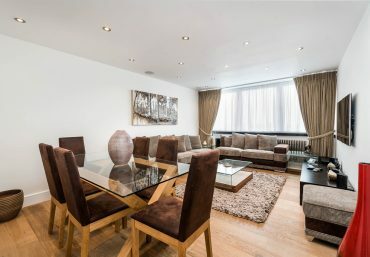 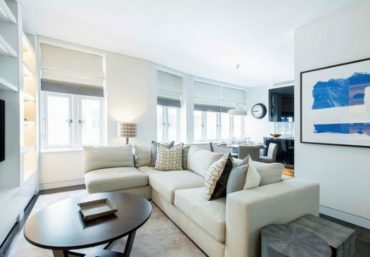 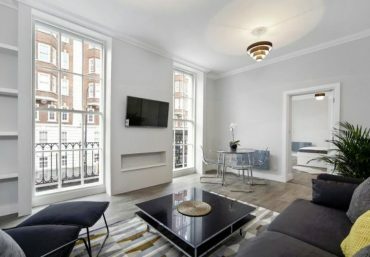 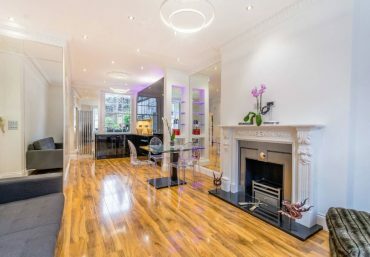 A simply stunning one-bedroom apartment situated within the heart of Marylebone. 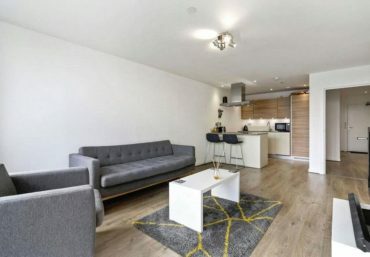 This impressive apartment comprises of a spacious double bedroom with a modern en suite, a superb kitchen and an additional,outstanding reception area. 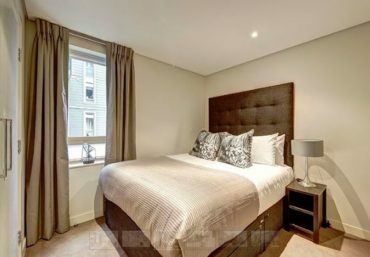  All rooms are illuminated with natural light and the apartment has been finished to an exceptional standard, complete with carpet flooring and large windows. 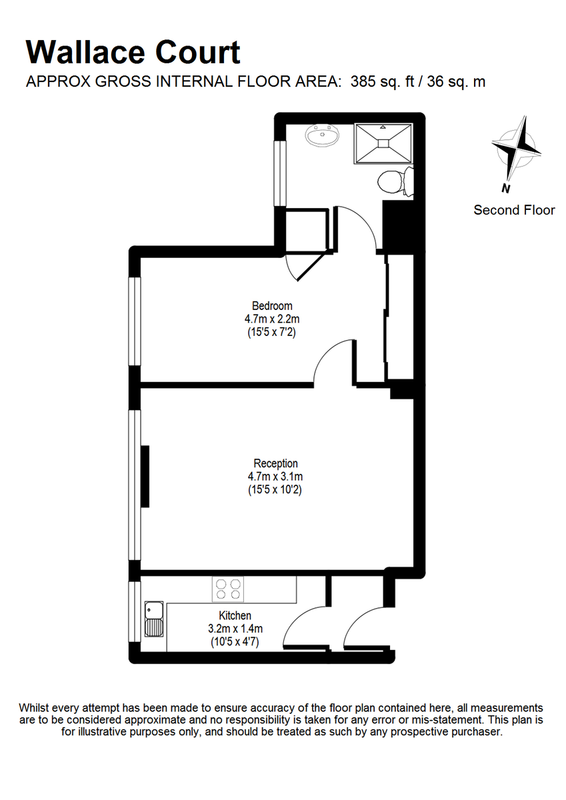 Further benefits include a fitted cooker, appliances and a generous amount of storage. 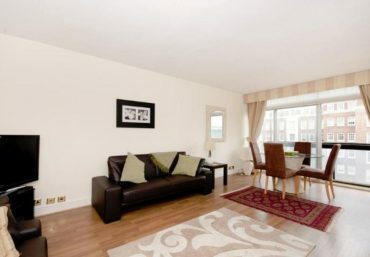 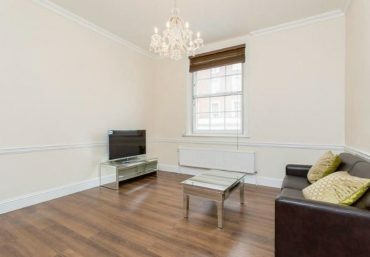 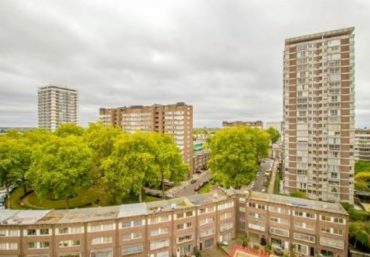 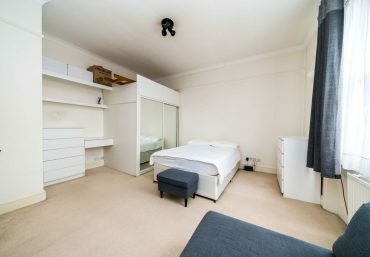 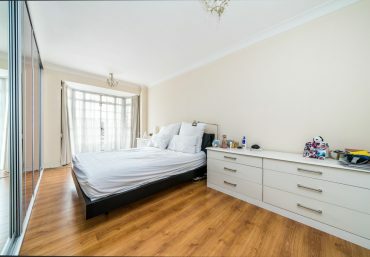 This apartment is not only beautifully interior decorated but it offers easy access to excellent transport links: Edgware Road Circle station is within 0.1 miles and Edgware Road Bakerloo and Marylebone Underground Station only 0.2 miles from the property. 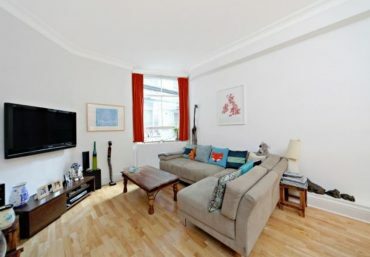 There are supermarkets, cafes, shops and restaurants nearby, making this an unbeatable location.